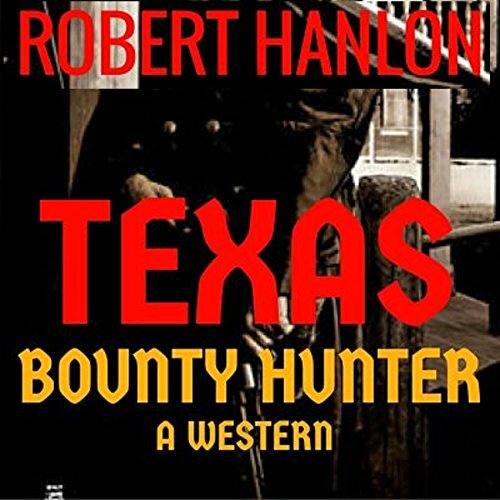 Showing results by author "Robert Hanlon"
Jake Timber is a tortured man, repaying his debt to society for avenging the brutal murders of his wife and daughter. 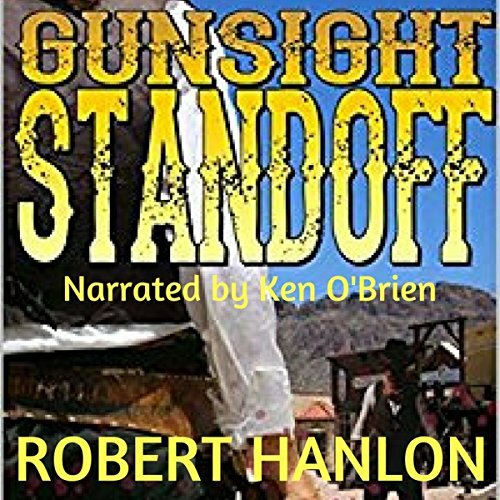 In his work as a special agent, tasked with ridding the territory of criminals, he takes no prisoners and gives no mercy. His job is to hunt down wanted men, asking no questions before delivering his own brand of justice through the barrel of a gun. 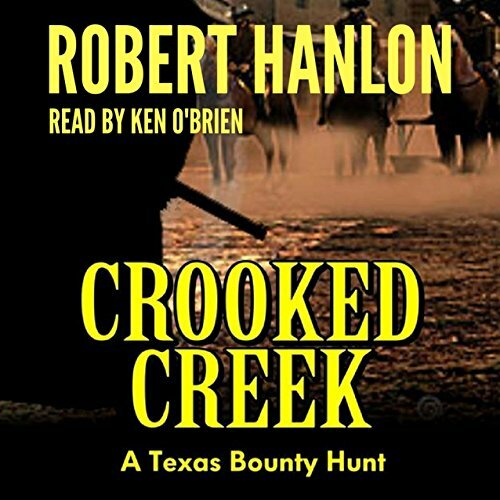 While traveling through the territory, Timber finds himself in the middle of a turf war in the town of Heaven Brook, where he helps bring an end to the tyranny of two powerful men. 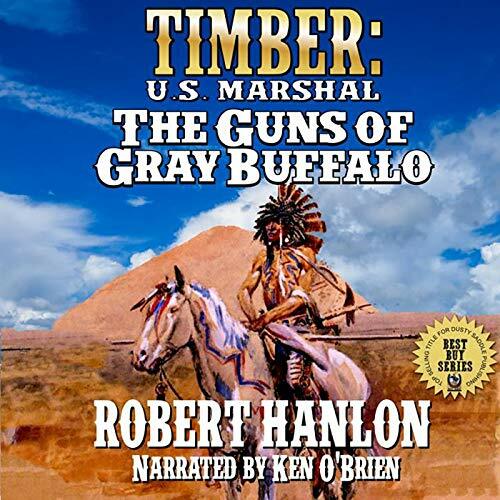 Marshal Jake Timber has been tasked with collecting Gray Buffalo, an Indian accused of the murder of the president of a stage line, from Fort Collins and bringing him back to Denver for justice. Grey Buffalo's people aren't about to let him leave, however. They attack the fort in earnest, overwhelming both in skill and number the small attachment of greenhorn soldiers stationed there. 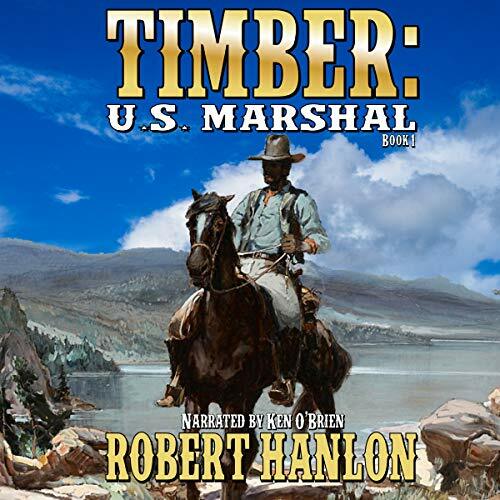 Timber must be both marshal and army officer, as he teaches the soldiers how to fight Indians. Will Grey Buffalo be rescued by his tribe? Or will he be forced to face his destiny in front of the judge? Traveling from Massachusetts to California in search of answers to his brother's mysterious death, Will McKinnon encounters an enchanting woman who plunges him headlong into the fight of his life. 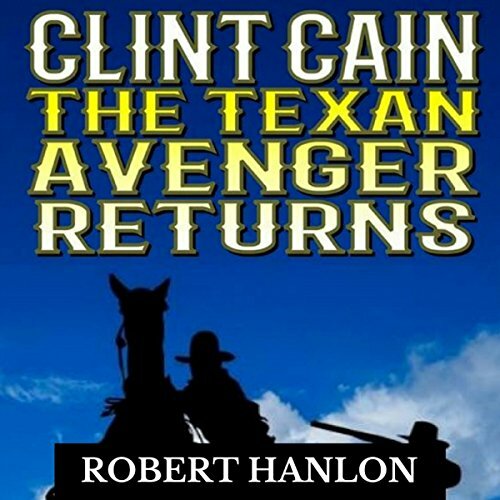 Accepting the challenge to be a hero, this city boy rides a horse aptly named Damn You into a harsh land where he doesn't speak the language, faces insurmountable odds against a gang of ruthless gunmen, and assumes responsibility for the fate of several young women. 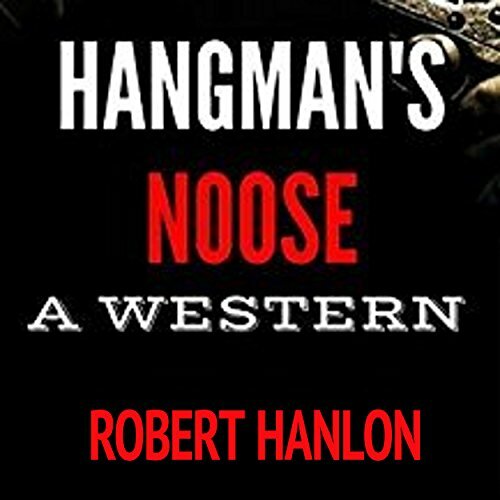 Hangman's Noose is the latest action-packed Western from new Western author Robert Hanlon. 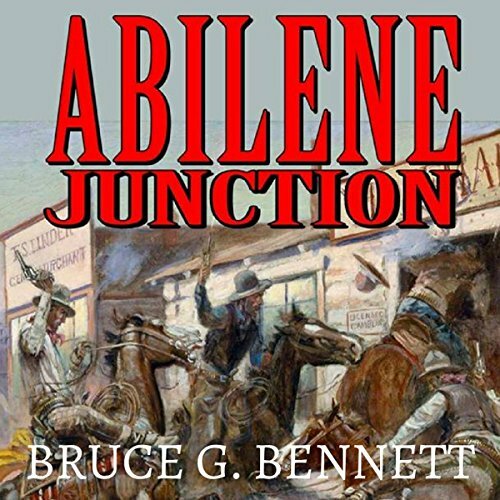 A high plains drifter finds himself chasing a dangerous criminal across the west. 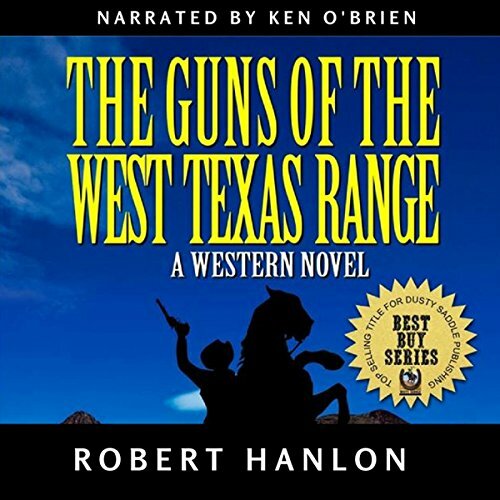 Filled with action, adventure, and a little romance, this new Western should have you reaching for your six shooter and riding towards the stars. What happens when people won't talk common sense. Timber is hired by the new governor and his new chief justice when the two of them become terrified of the crime that is taking over their state. 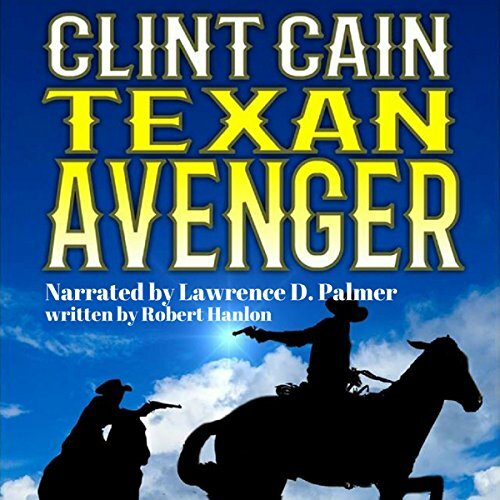 With near immunity and nearly unlimited power to hunt down and kill those who are wanted or should be wanted, provided he can make a reasonable argument that the person he kill was an outlaw or a criminal, Timber is given his mission. He must clean up and make life peaceful again for the state. 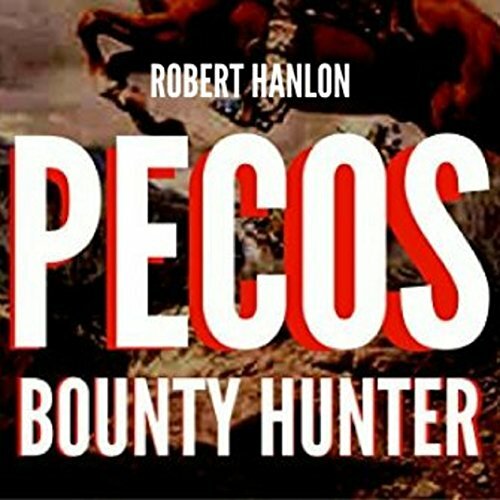 A bounty hunter always catches his man, even if the man he is chasing is a dangerous murderer. Timber is hired by the new governor and his new chief justice when the two of them become terrified of the crime that is taking over their state. 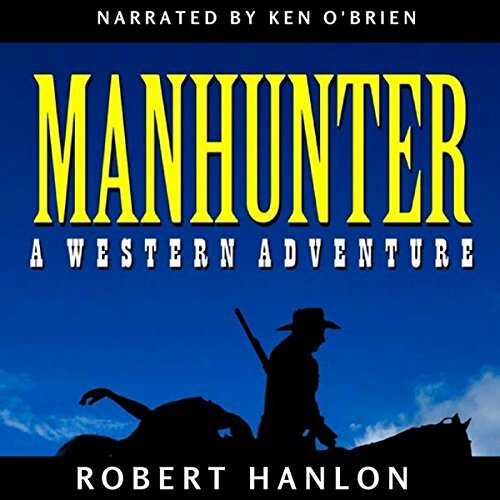 With near immunity and nearly unlimited power to hunt down and kill those who are wanted or should be wanted, provided he can make a reasonable argument that the person he kills was an outlaw or a criminal, Timber is given his mission. 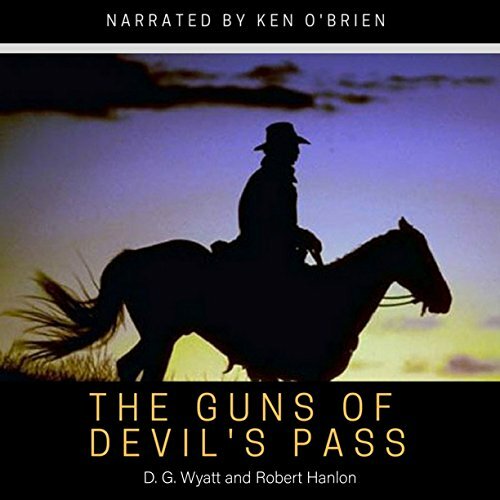 Charged with the dangerous mission of bringing a ring of outlaws responsible for the continuing robberies of bank shipments to justice, Dusty Dakota arrives in Deacon Hill only to discover a web of lawlessness so big it'll take all of his wiles and cunning to survive the twists and turns of the chase and bring the outlaws to justice. 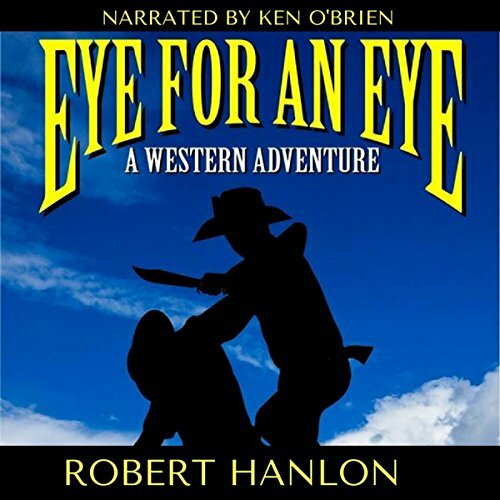 This is the latest western adventure from the pen of best-selling Western author Robert Hanlon. Twenty years in prison changes a man. Some men it changes for the better; but most men, it changes for the worst. For John Spokes, it was 20 years of nursing a grudge that got him through the horror of being confined to a place worse than hell. 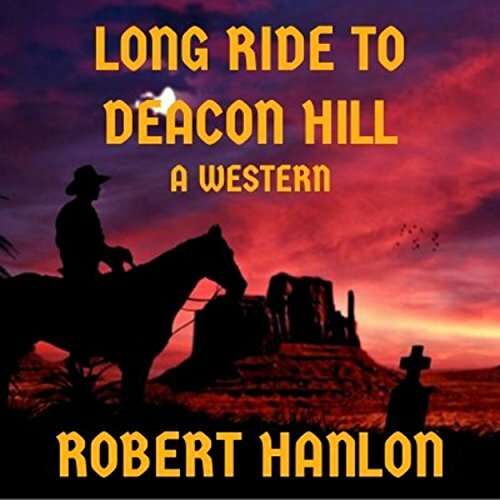 Now, free at last, he is dead set on repaying the man who sent him to prison - his oldest and best friend, Elijah Douglas. Ride along on this Wild West thrill ride. 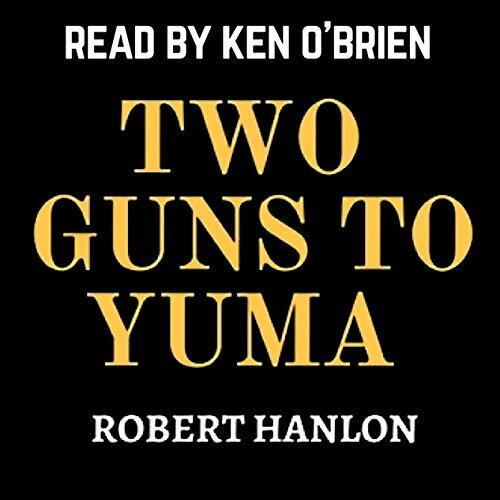 The brand new western from Robert Hanlon takes the listener on a voyage of discovery - through hills, valleys and gunfights, this is one novel western listeners won't want to end. There comes a time when each boy must become a man. 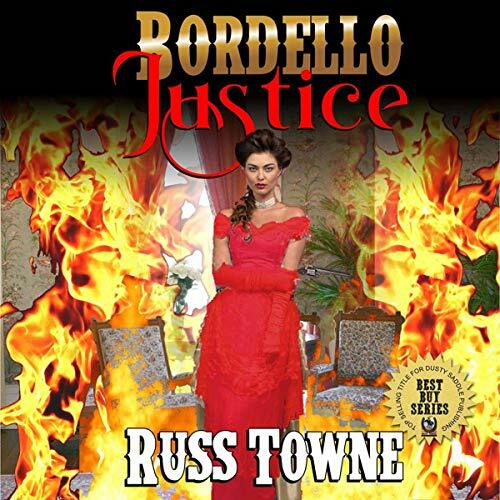 When a boy's family is killed, a man must be born and that man must seek vengeance. 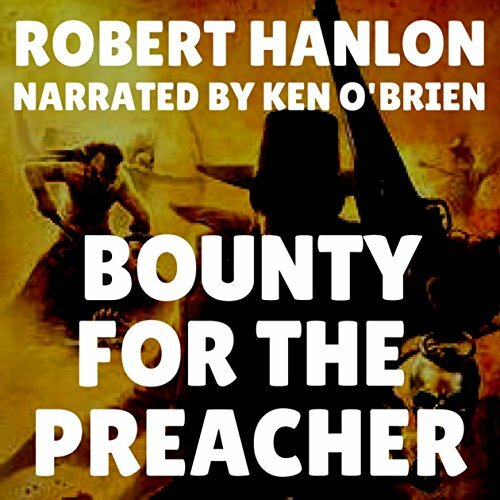 This is that story - a story that will take a young man and put a gun in his hand. 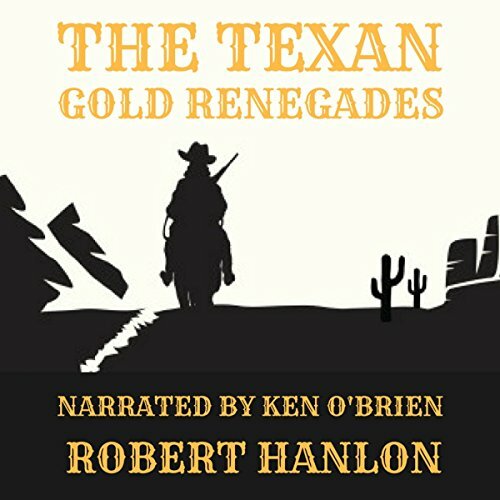 The law is against him, the world is against him, but he will get vengeance - and he will kill the Gold Renegades. 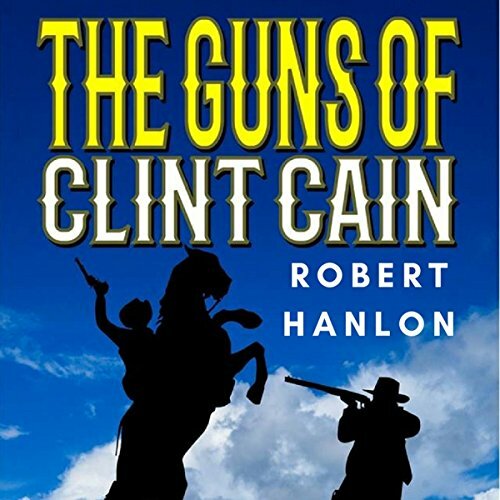 Exciting new Western adventure from best-selling author Robert Hanlon This is the story of Nate - a killer who seeks vengeance at any cost. No man will stand in his way. No gun will stop him. He's a man with a mission that will see him achieve justice...or die trying! Orphaned at the innocent age of 16, Nate has become a killer, seeking to avenge the loss of his entire family. As he escapes his painful past, he encounters surprising new challenges with the group of misfits he meets along the way. Will Nate be able to come to terms with his past and find happiness, or is it too late for him already?